Amazon as it sits today is propped up by three major pillars: its retail marketplace, Amazon Prime subscription service and Amazon Web Services, the company’s cloud computing service. Jeff Bezos, however, is open to a fourth pillar. The Amazon founder and CEO recently told Re/code’s Walt Mossberg that there are at least two potential fourth pillars in the works: Amazon Studios, the original content arm of Amazon Video, and Alexa, the voice assistant that powers the Echo speaker. Speaking of the latter, Bezos said he thinks there are going to be a bunch of artificially intelligent agents in the world, adding that users may not ask the same AI for everything. The executive said he believes the average household will use a number of specialized AIs and is excited to have helped plant the seed. The Echo speaker and Alexa may have been a surprise hit but Amazon has since fully embraced the product. In fact, Amazon currently has more than 1,000 people working on artificial intelligence. 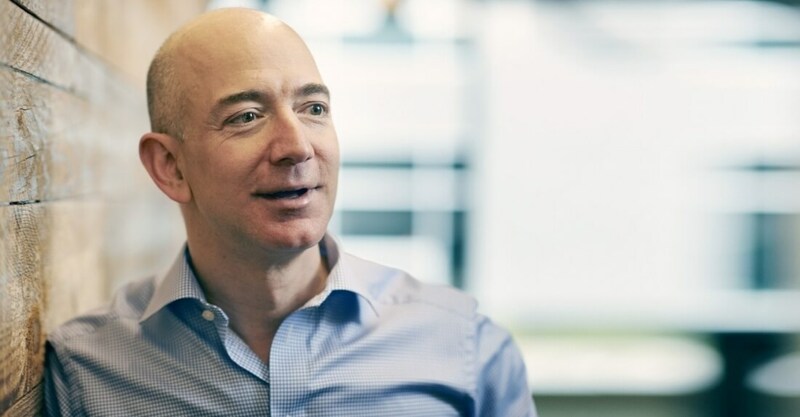 Many thought Amazon was in trouble following its failed smartphone venture but Bezos and company have proven resilient and with Echo, they’ve shown the ability to innovate and become a trendsetter. Investors have also taken notice. Since early February, share value in Amazon has more or less been on the uptick. As of writing, shares are trading at $725.61 and briefly broke the $726 barrier earlier today, an all-time high.